What better way to mark a moment than to capture it in paints and fun?! 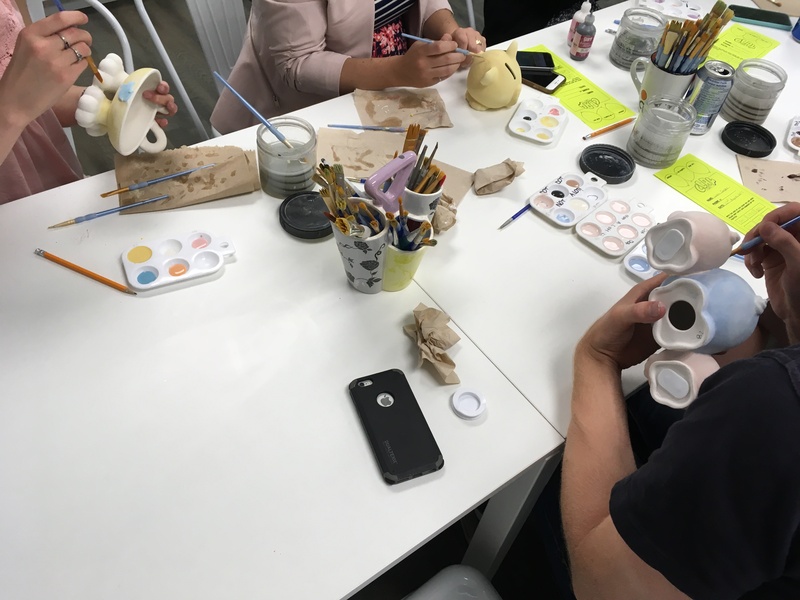 score extra bridesmaid points when you surprise the Bride with a unique themed Clay Cafe Bridal Shower? You bring the guests, food and beverages and we will provide the fun and clean up. Private room bookings are free on weekdays, and only $25-50 on weekends! Prices for your event will vary depending on your activity.